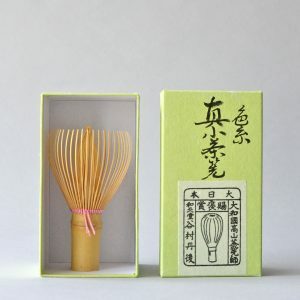 View cart “Shin-Araho Rough Tines Chasen Tea Whisk　真荒穂　白竹 (Tanimura Tango)” has been added to your cart. 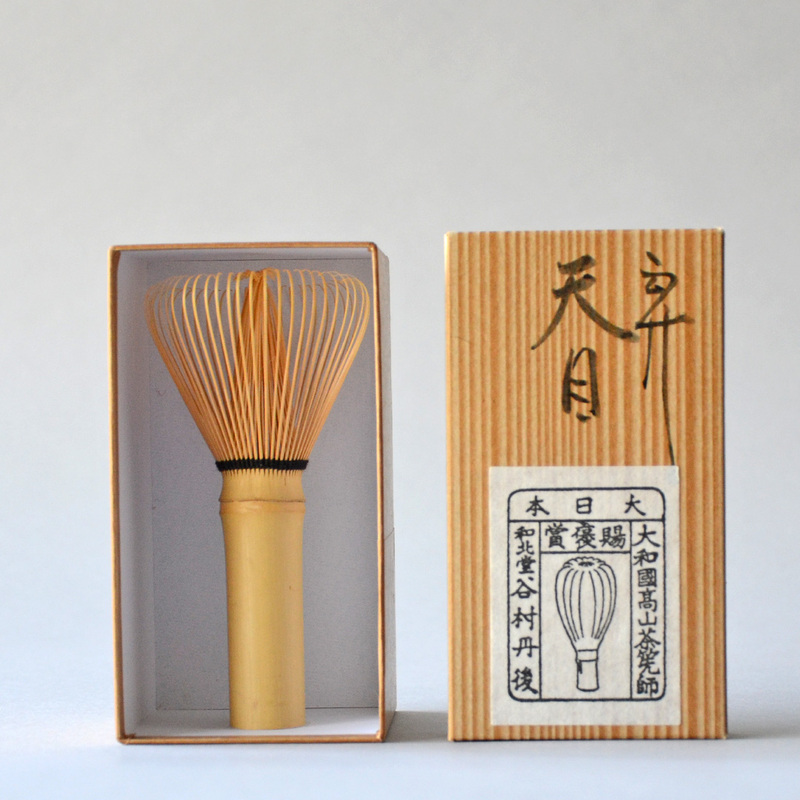 The tea whisk is meant to be used and as such, is ultimately considered disposable. 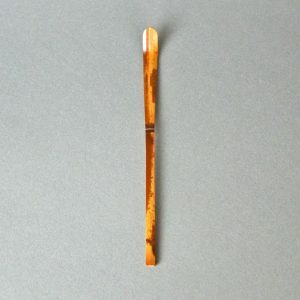 Even with proper use and storage, the bamboo can crack and the tines will break, at which point it should be replaced. 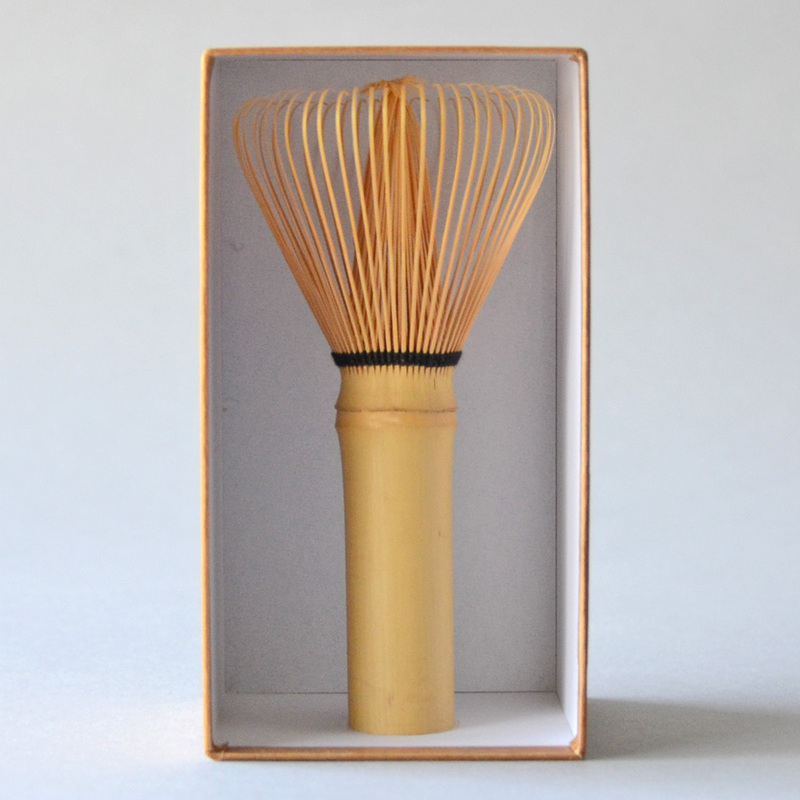 A tea whisk, or chasen, made by Tanimura Tango is truly a small work of art. 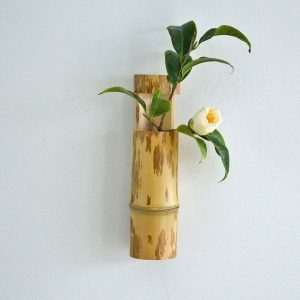 After all, his family has been making them for 20 generations over 500 years, definitely long enough to gain the mastery of bamboo necessary to achieving the perfect balance of form and function. Enthusiasm for Tanimura chasen goes back just as far. In fact, the name “Tango” was bestowed on the Tanimuras by the Tokugawa Shogunate as the designated provider of chasen. Since then each successive maker takes “Tango” as a professional name when his father retires. Moreover, Tanimura-san’s predecessor made whisks prior to the birth of Sen-no-Rikyu (1522-1591) from whom all three major Japanese tea schools are descended. 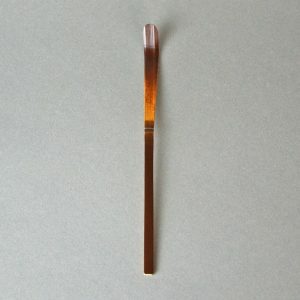 While seemingly simple utensils, the production of chasen is a meticulous and time-consuming process that begins with harvesting and seasoning the bamboo over the course of three years. In addition, there are approximately 100 variations of chasen to produce in order to meet the needs of exacting customers. 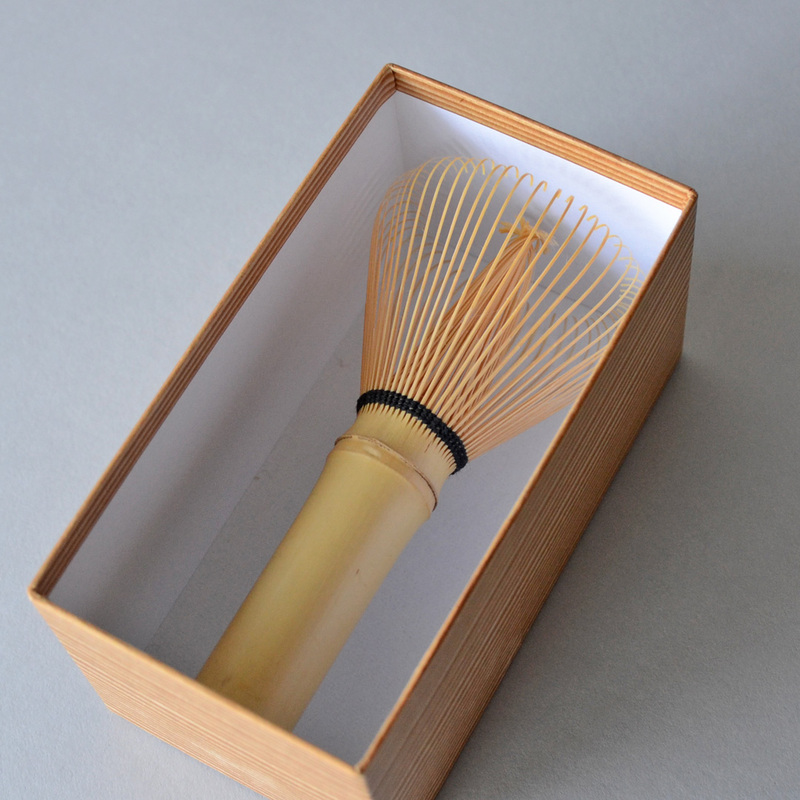 Chasen, above all, are functional items and are integral to the preparation of matcha green tea. However, their perfection of form is such that they can certainly be appreciated for their sculptural qualities. We are thrilled to bring these stunning implements to you directly from Tanimura-san’s home studio in Nara, Japan.